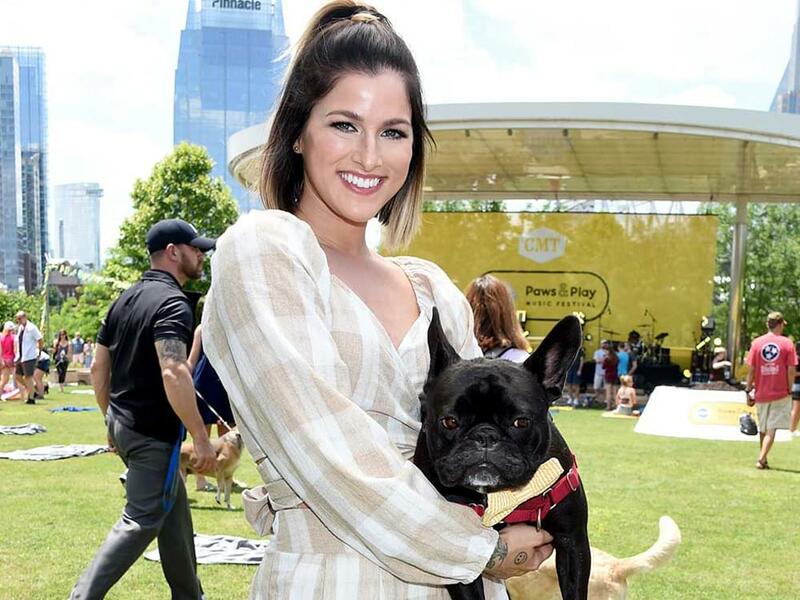 Cassadee Pope—and her dog Cuppy—will host the ninth annual Unleashed: Dinner With Your Dog event at Nashville’s Loews Vanderbilt Hotel on Feb. 2. In addition to a full-course dinner, dessert and cocktails, the event will feature a silent and live auction, doggie catwalk and adoption opportunities. Guests are encouraged to bring their dogs. Funds raised by this annual event go directly to support the care of more than 4,000 dogs and cats that come through Nashville Humane Society’s doors each year. 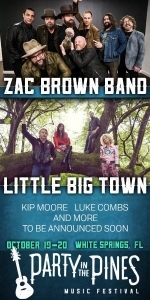 Tickets are on sale now, ranging from $125 to $200.